As a website owner you will need to know how popular and visited your site is, so the statistics of the site visits and online visitors will be essential for you. For this Visitors online plugin is all you really need. 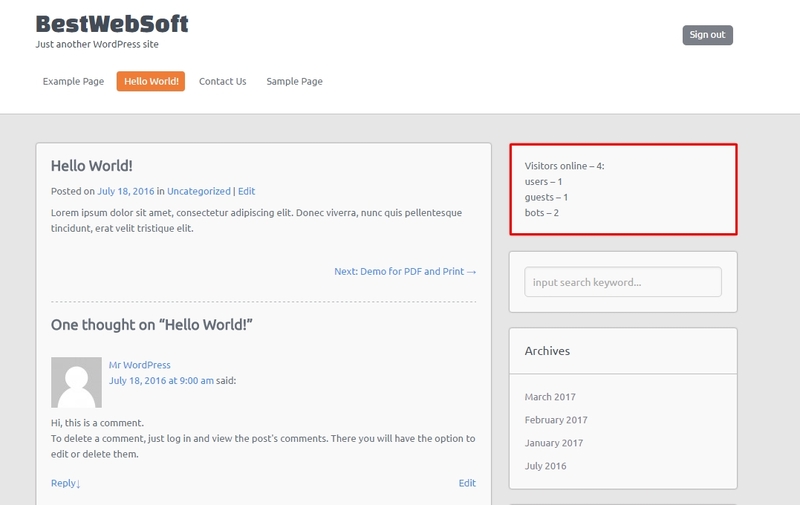 Simple, but at the same time very helpful Visitors online allows you to track the statistics of users, guests, and bots online and to see the number of visits in the past. Moreover, you will know what browsers are/were used and what countries are visiting or visited your website. 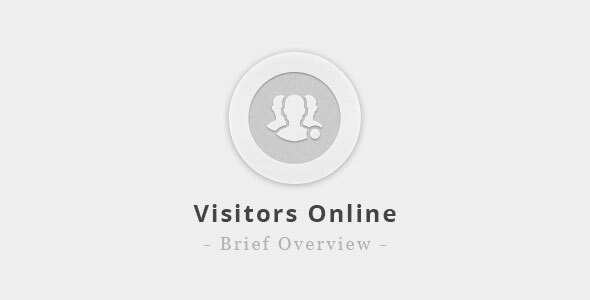 So you will see the visitor online even if the user has already left the site, but the set time of being online is not over yet. 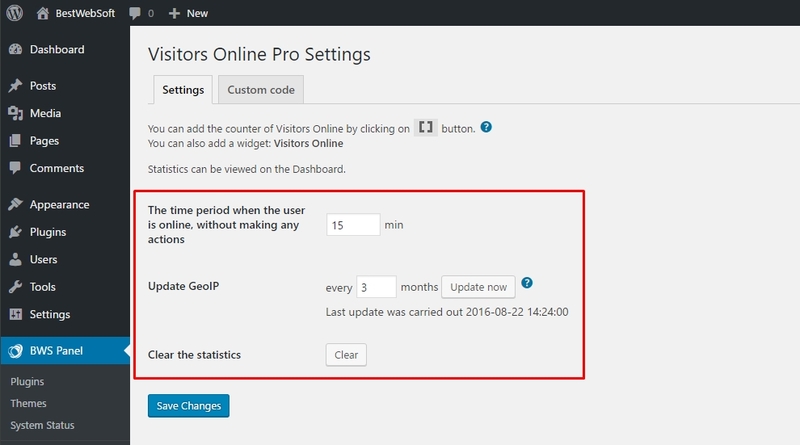 Using Visitors online plugin you can adjust the time for a visitor to be online without making any changes. If it is necessary, clear the data. In order to define which country shows the biggest interest to your website the table of countries is attached to your services. Download the instruction, follow all the items in it and you will see how incredibly simple and necessary it is to track the visits. 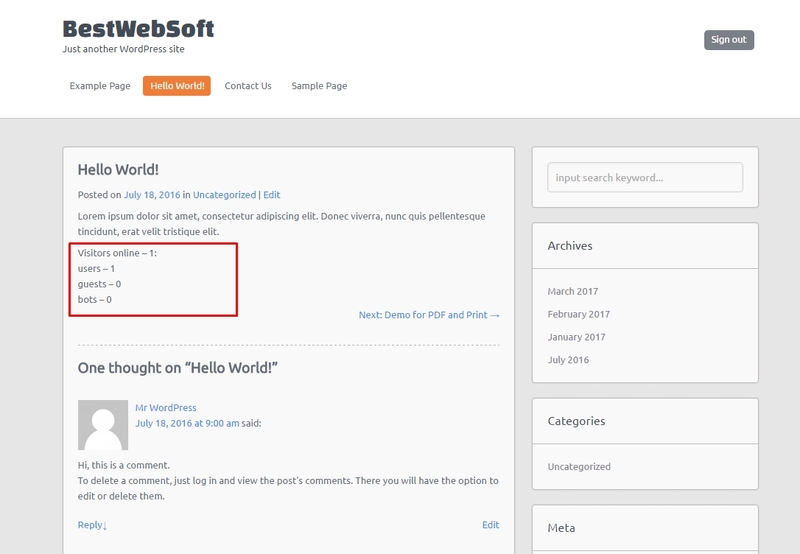 If several countries with an equal number of users visit your website you will see them displayed, but no more than three. You can view the statistics of browsers used to keep in mind which of them to pay your attention to. Only three browsers will be displayed in case if many with the same number of visitors are used. 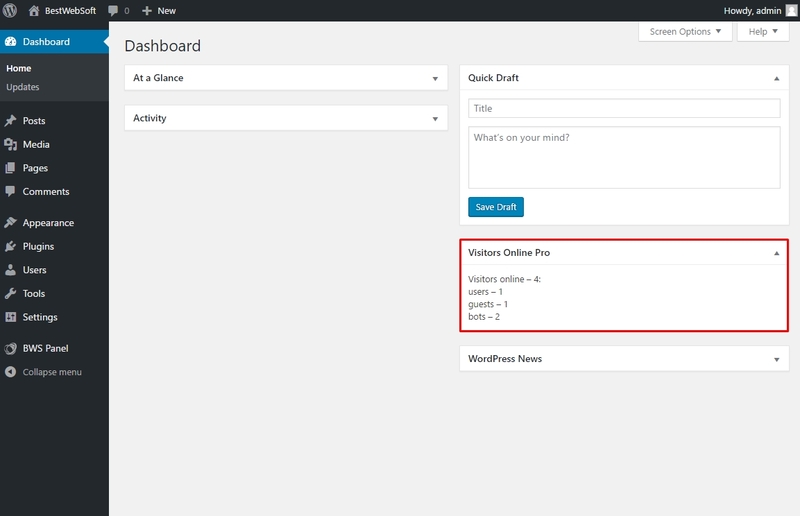 Visitors online plugin displays the full situation with the users who appear on your website accidentally or on purpose. It also shows the overall statistics: the day when there was the biggest number of visitors online. Visitors online plugin is a very good and useful tool for those who want to keep a finger on the pulse of website popularity and its activity in the world wide web. The plugin is absolutely free and very easy to use. It will surely help you improve your characteristics and results.